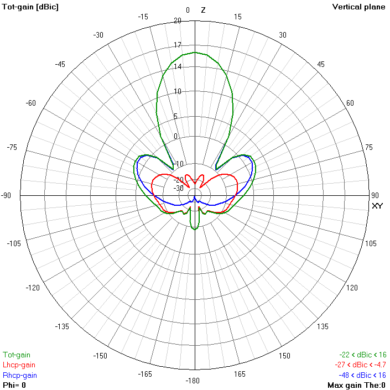 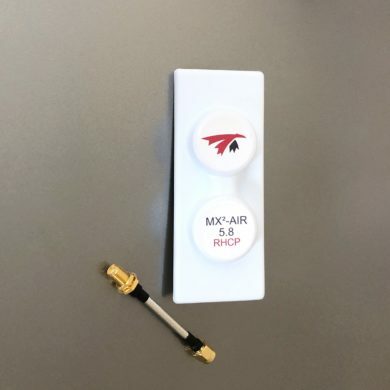 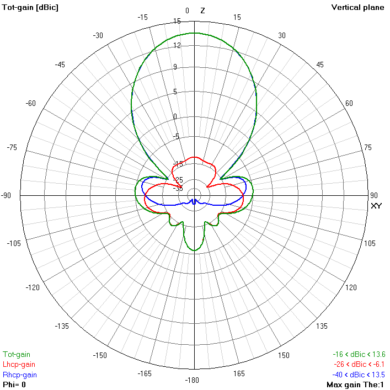 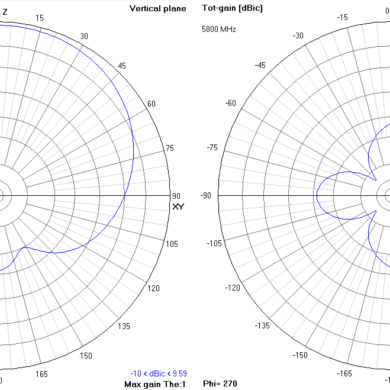 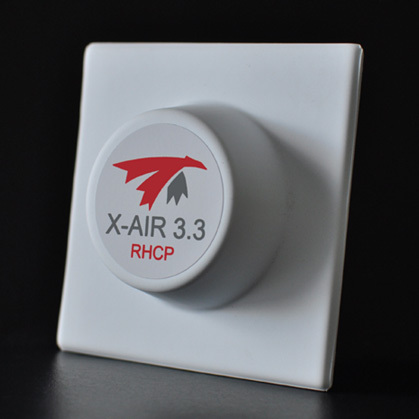 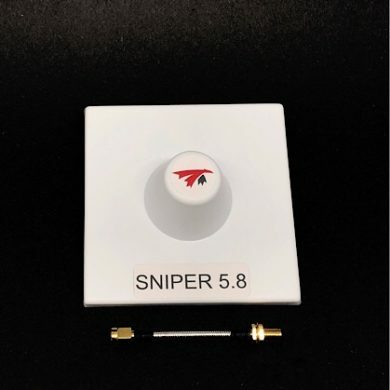 The X-AIR 3.3 is a next generation crosshair antenna for the newly explored 3.3GHz band. 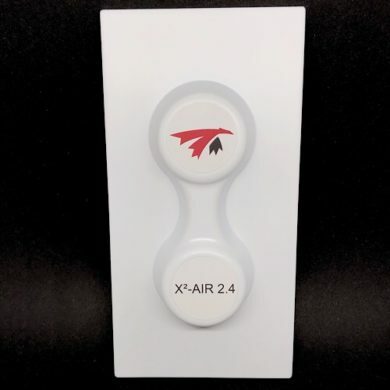 SKU: xair-33. 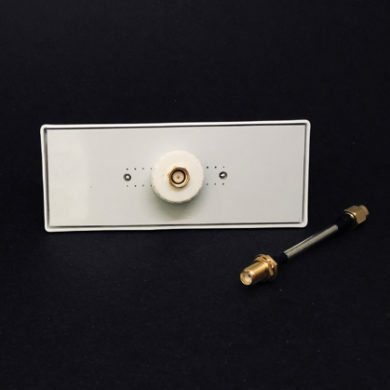 Availability: In stock Categories: CP directional Antennas, 3.3GHz. 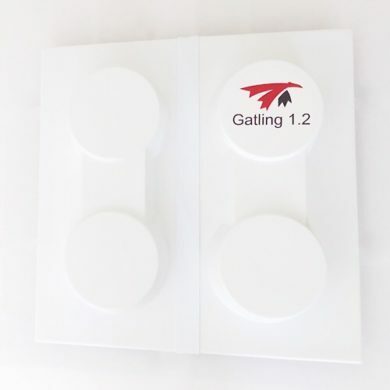 Tag: Directional. 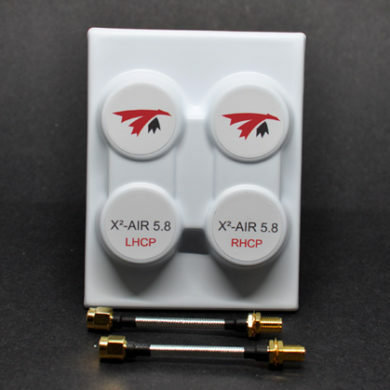 The X-AIR 3.3 is a next generation crosshair antenna for the newly explored 3.3GHz band. 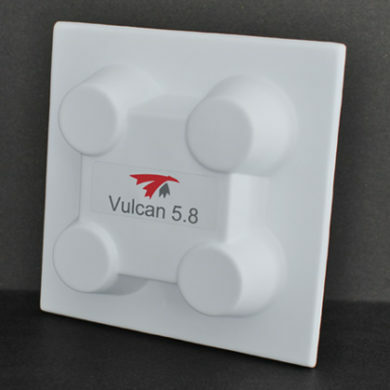 Featuring state of the art PCB material, there’s no compromise in beam width or gain. 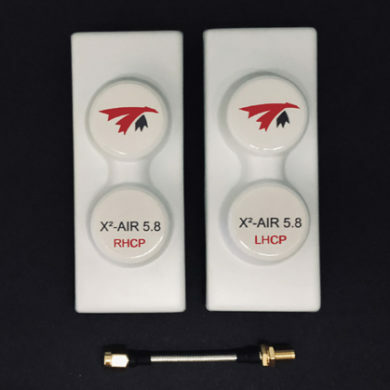 Wide coverage and high axial ratio make it perfect for proximity flying, by keeping signal behind bushes and trees. 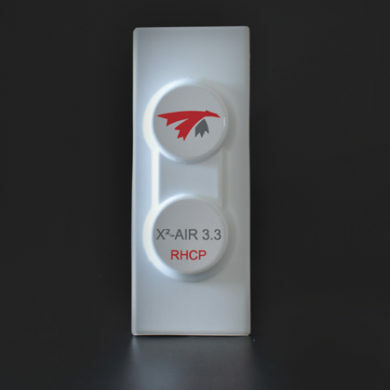 RHCP only at the moment.